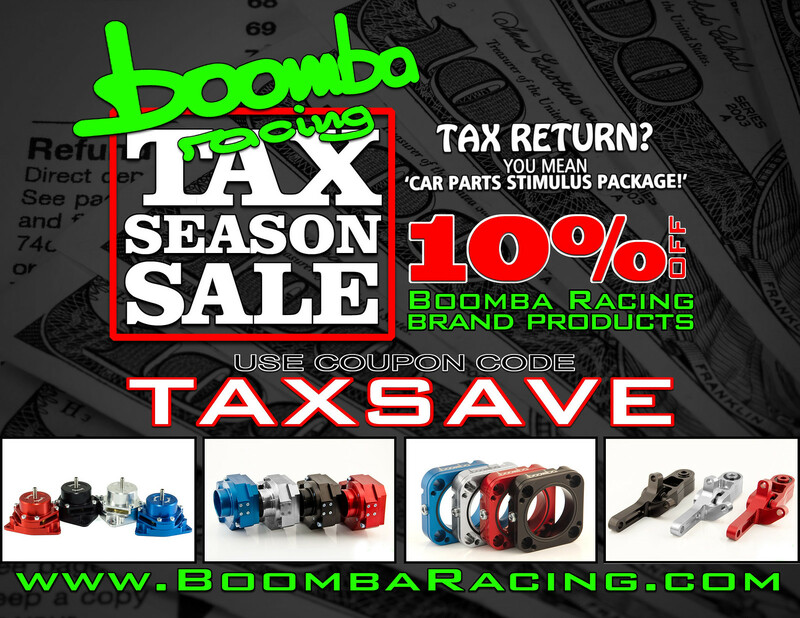 Thread: Another Tax Season SALE! This is a sale you don't want to miss out on!! FROM NOW UNTIL April 19th!